We repair glass in hundreds of RVs per year. 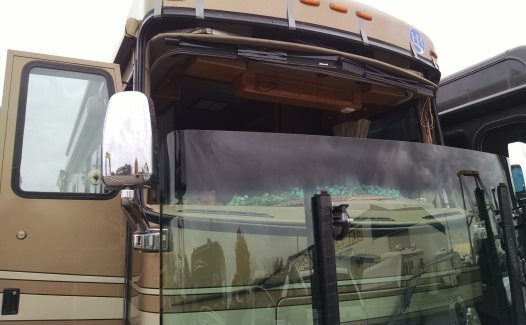 From windshields to side glasses, to interior shower doors, we can get you ready to hit the road. Our stores have oversized bays to accommodate the largest rigs on the road, and our technicians are trained to handle the most difficult jobs quickly, efficiently and safely.